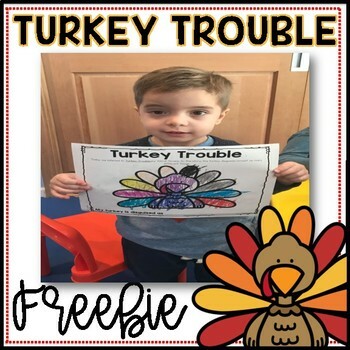 Do you love the read aloud Turkey Trouble by Wendi Silvano? This is a great follow up activity for this fun Thanksgiving text. 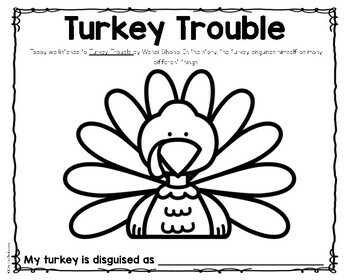 Children are asked to come up with their own disguise for the turkey, draw it and complete the sentence.